Catherina McKiernan and Rose of Tralee, Jennifer Byrne are setting the pace ahead of the inaugural Kia Race Series which kicks off on St. Patrick’s Day with The Streets of Portlaoise 5K. 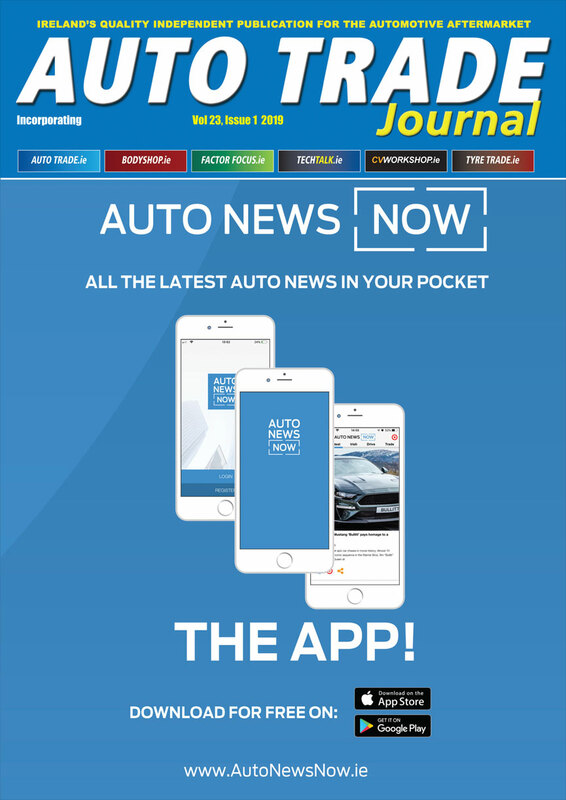 The Kia Race Series will bring together seven well established regional races around Ireland under one umbrella with an added closed road running event in Mondello Park. 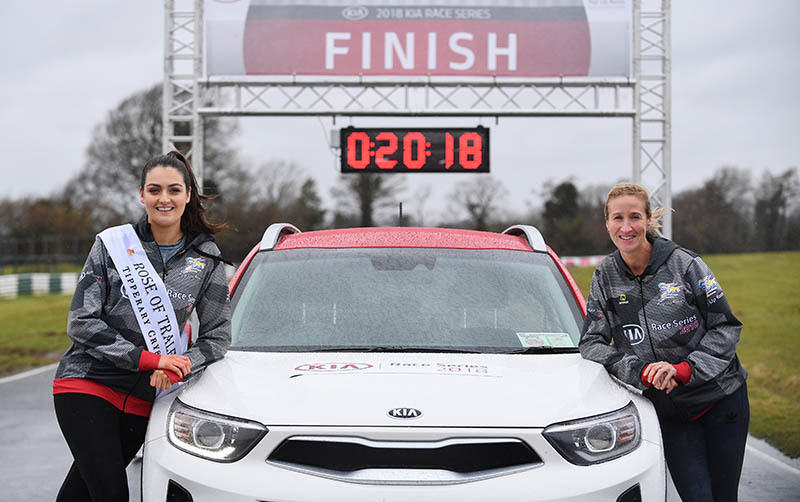 The Kia Race Series is encouraging Ireland’s best male and female distance athletes to compete against each other, with a new Kia Stonic up for grabs for both the overall male and female winner of the series. 14 March 2018; Catherina McKiernan and Rose of Tralee Jennifer Byrne set the pace ahead of the inaugural Kia Race Series which kicks off on the 17th March with The Streets of Portlaoise 5K. To be eligible to win the series, runners must take part in five of the eight races including the finale. There is the added incentive of a €7,000 bonus fund available for course records. Runners can enter online on kiaraceseries.com and join the conversation on Twitter and Facebook @KiaRaceSeries.